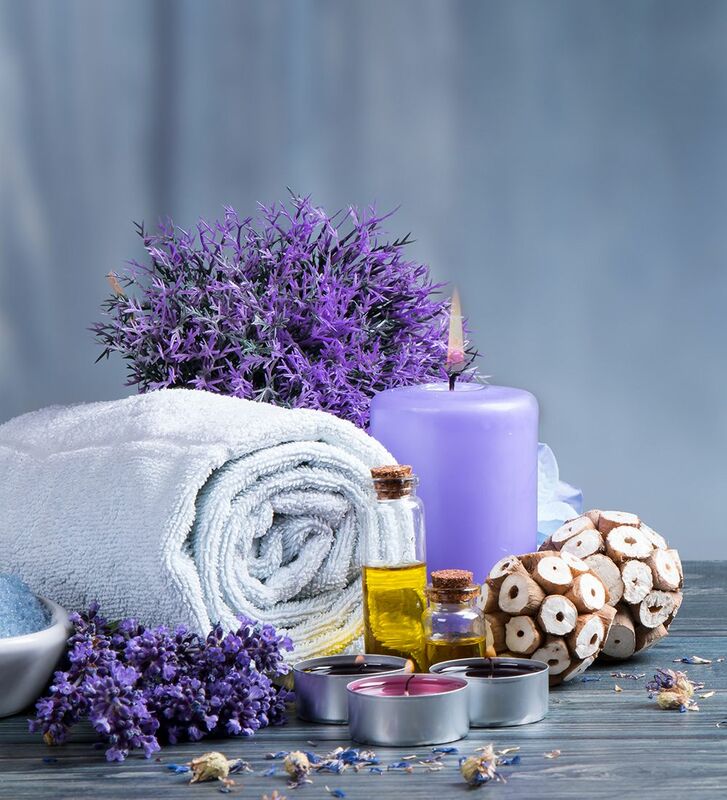 Aroma Ceylon – “The Best Spa in Gurgaon” introduces Ceylon Signature Gallery concept to India to play a revolutionary role to change the perception of Spa Culture. We boast as one of the few brands that represent pure therapeutic Spa & Beauty ventures and only one brand that has wellness planet in house. Ceylon Signature Gallery is full of Herbs, Dry Fruits, Precious Stones, and Contemporary Gift items. Aroma Ceylon displays and retails its own Skincare & Beauty products in the Gallery.